At Japan's AOU arcade expo held last week, Sega unveiled a couple of new arcade boards for use in upcoming games. One of which is the amazing-looking Border Break. So what are the specs? 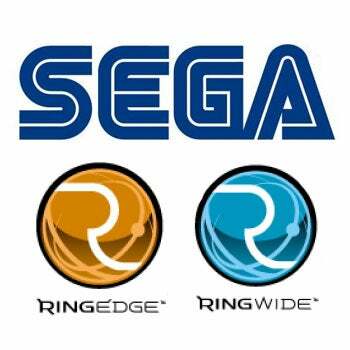 A press release sent out by Sega shows that both boards are running Windows Embedded Home 2009, and that one is (as expected) called Ringedge, while the other is called Ringwide. Is SEGA Readying New Arcade Hardware? Ringedge is packing a 1.8ghz processor, 1GB of RAM and a 384MB Nvidia graphics card. Ringwide, meanwhile, has a 2ghz CPU, 1GB of SDRAM and a 128MB AMD GPU. Both can support 5.1 sound, and both can run two screens at 1920x1200. If you'd like to take a look at the kind of things you can expect from Ringedge, meanwhile, check out the Border Break clip below.